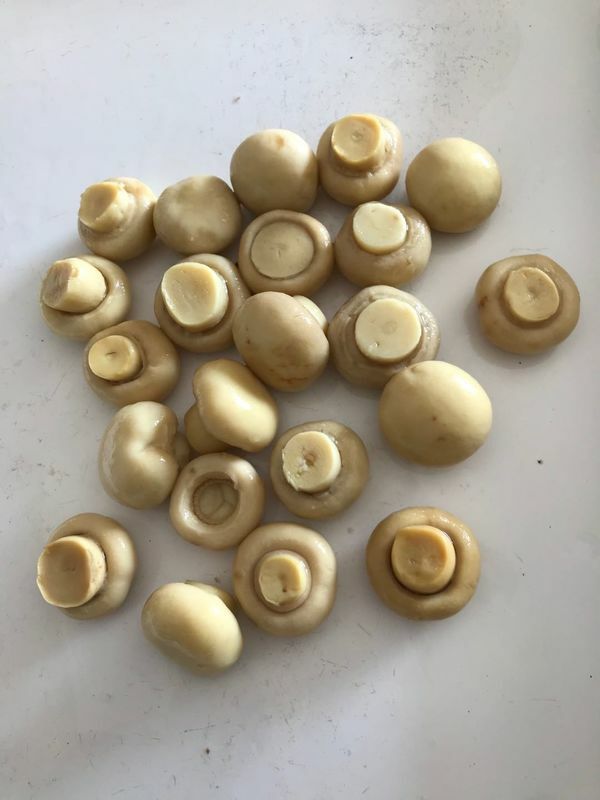 The mushroom Agaricus bisporus is tender and contains more mannose, trehalose and various amino acids. Therefore, it is delicious and nutritious. It is determined that it contains 36-40g of protein, 3.6g of fat and carbohydrates 31.2g, phosphorus 718mg, iron 188.5mg, calcium 131mg, ash 14.2mg, crude fiber 6g per 100g of dried mushrooms. In addition, it coontainers vitamins B1, B2, Vc, niacin, etc., because its nutrition is higher than ordinary vegetables, it's called "plant meat".